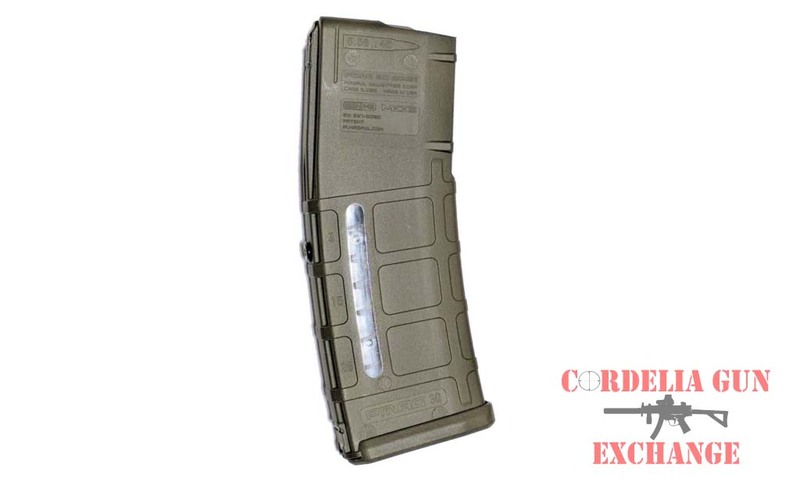 California Compliance refers to both semi-automatic rifles and ammunition feeding devices. Tactical rifles and magazines that are California legal are available from Cordelia Gun Exchange. 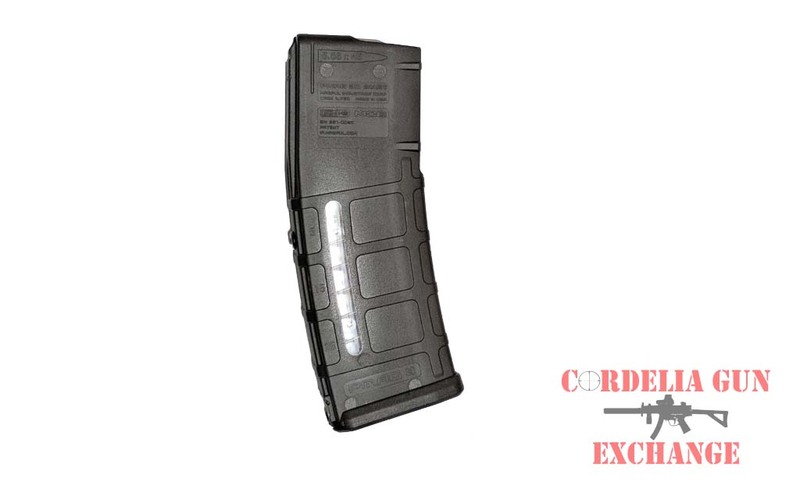 Under California compliance, fixed and detachable magazines must have a capacity of no more than ten rounds. 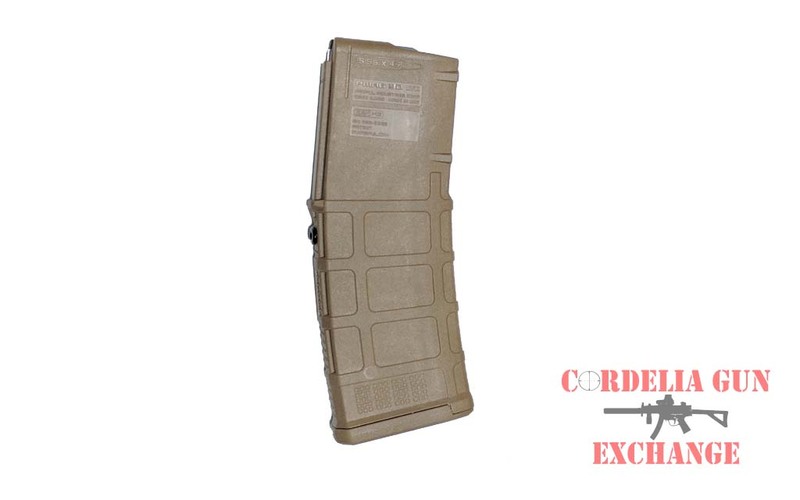 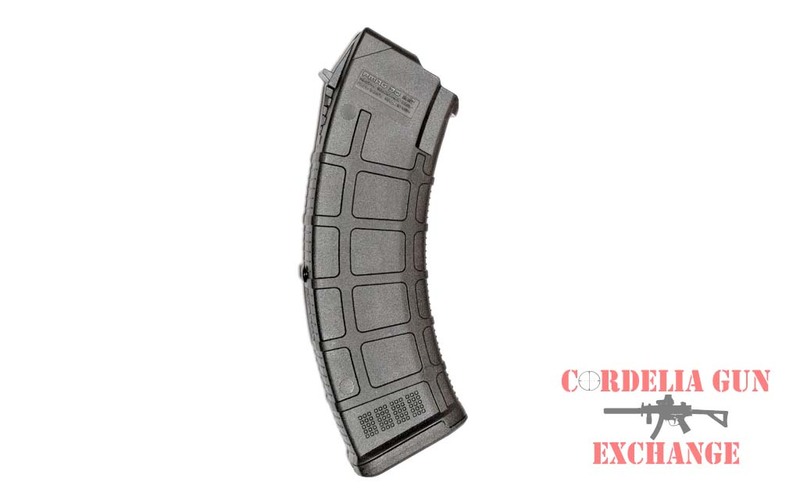 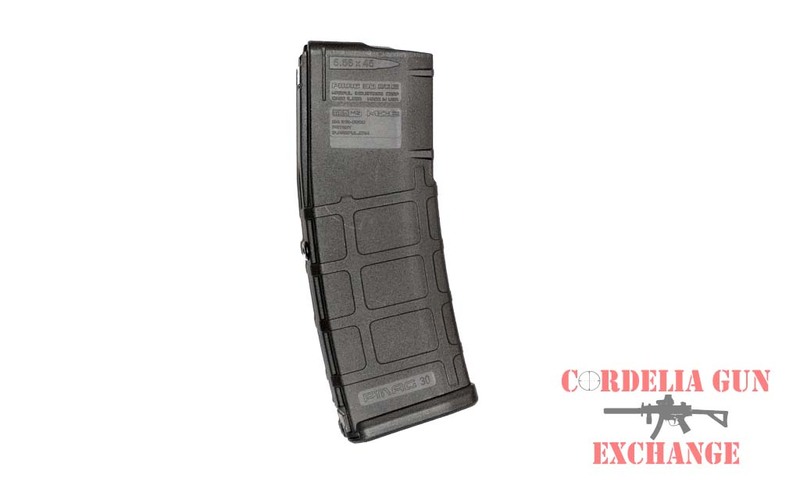 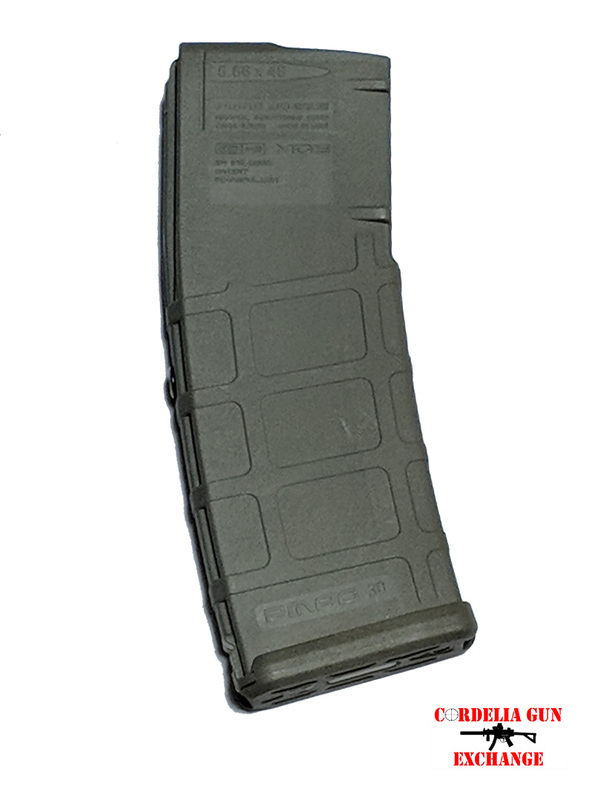 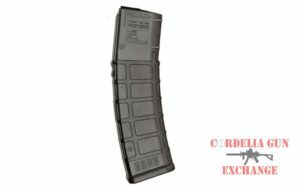 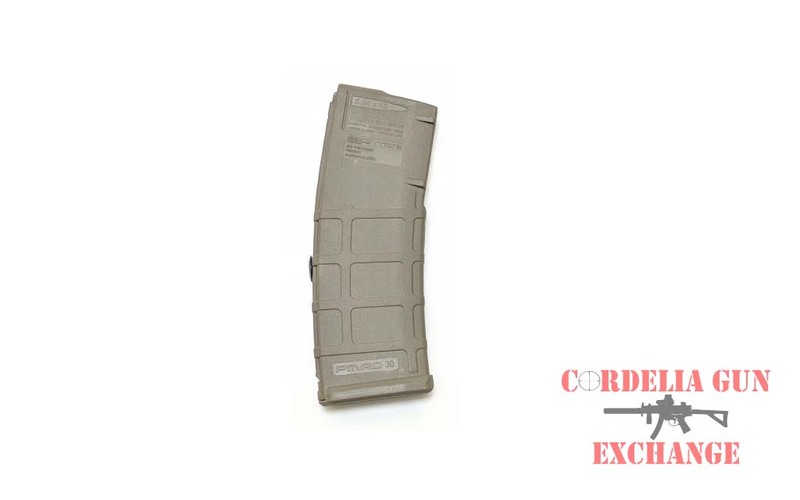 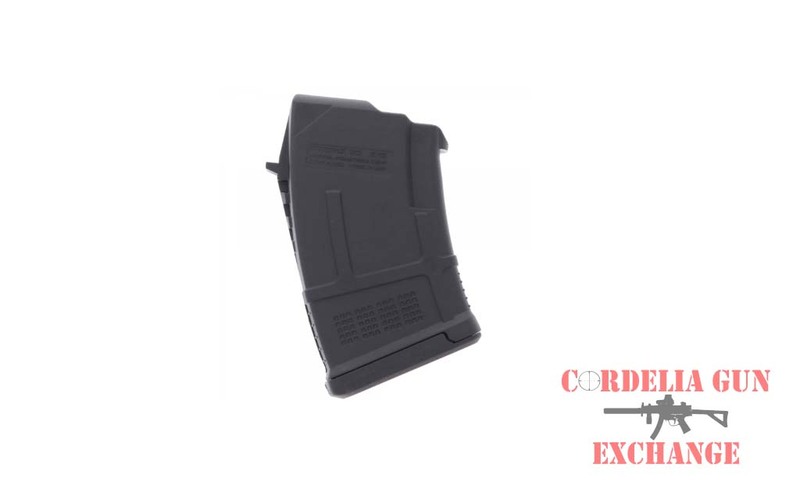 Magpul 10-40 PMAG AR15 GEN3 556x45mm NATO 223REM. 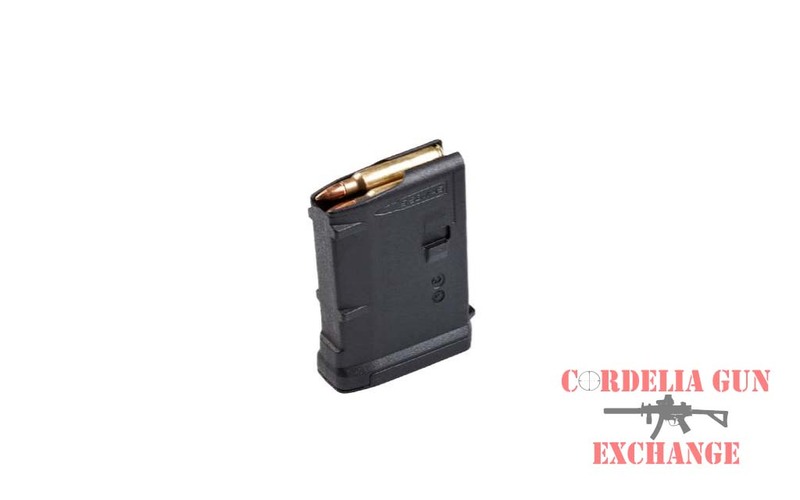 Legal in California, New York, Connecticut, DC, Maryland and Massachusetts! 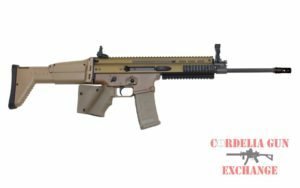 The FN SCAR 16S below is an example of a featureless rifle that is legal in California. 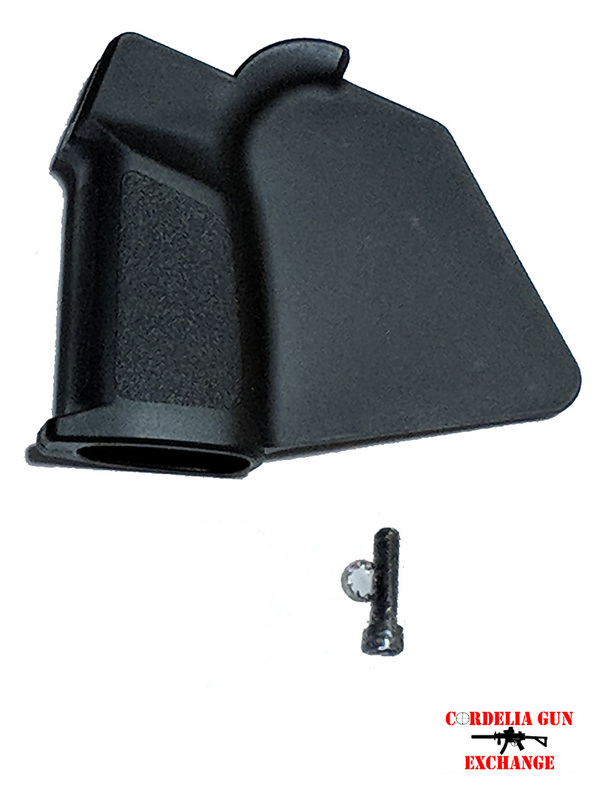 A Kydex grip-wrap can be added to prevent the thumb from wrapping around the pistol grip. 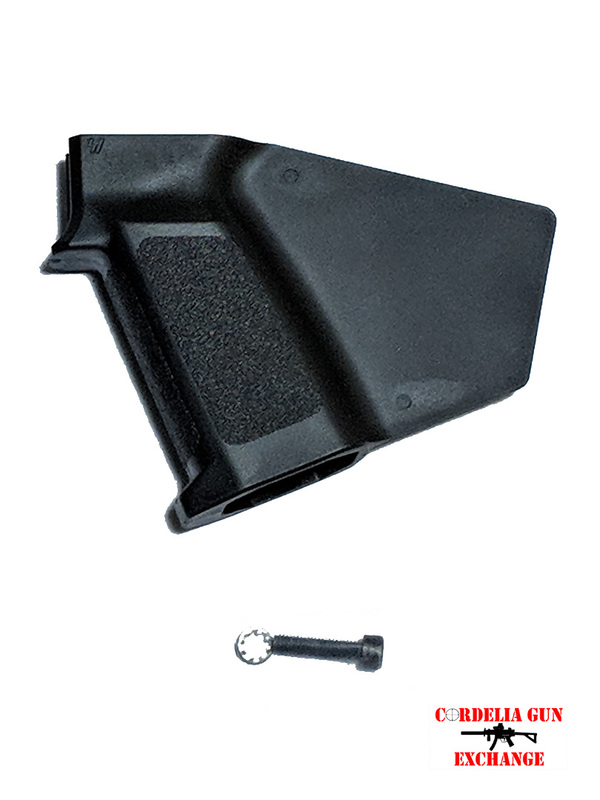 A muzzle brake designed to reduce recoil and muzzle jump can replace a flash suppressor. 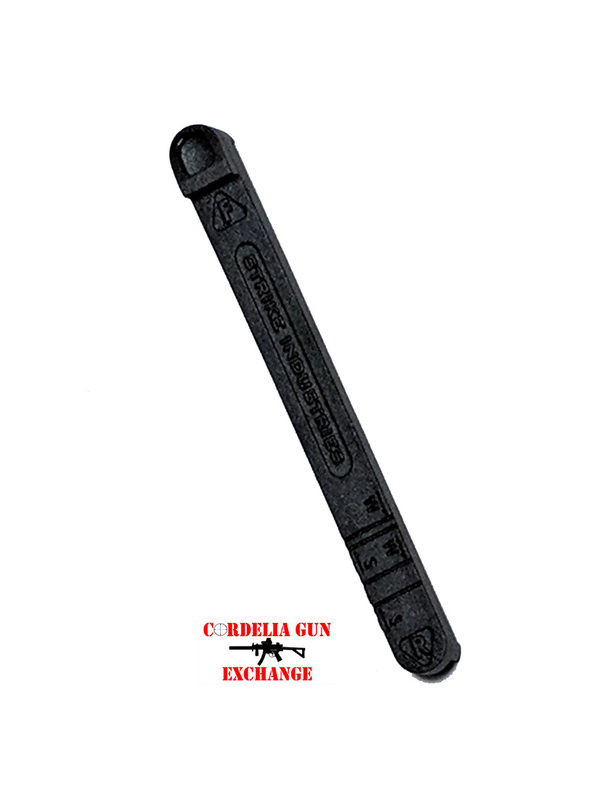 The stock can be mechanically fixed so it cannot fold or collapse by hand. 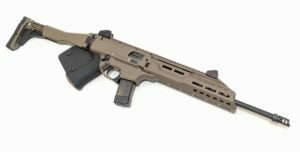 California Compliant Tan CZ Scorpion EVO 3 S1 Carbine 9MM FDE. 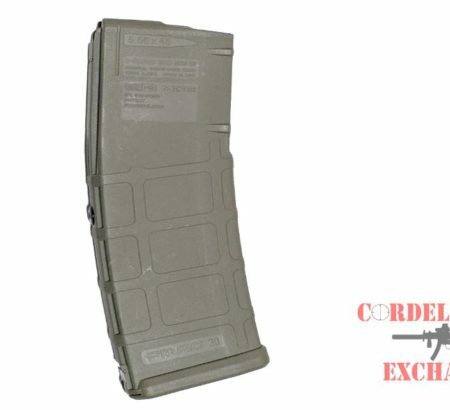 Available from Cordelia Gun Exchange. 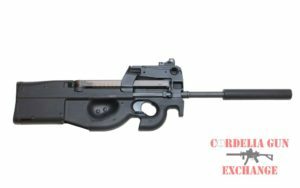 California Compliant FN PS90 5.7x28MM BLACK RIFLE. 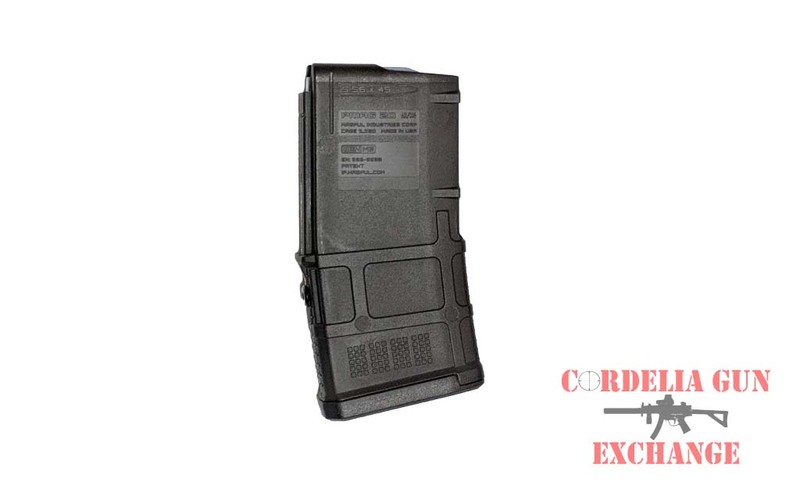 Available from Cordelia Gun Exchange.